United Way of the Florida Keys is a 501(c)(3) Public Charity. 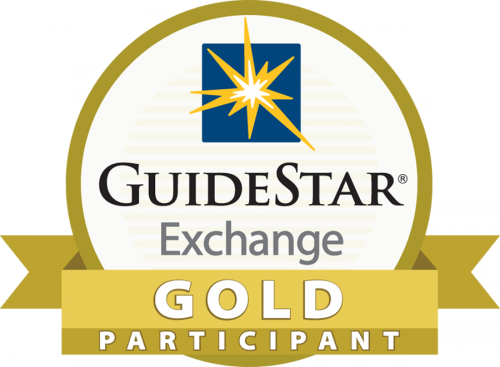 United Way of the Florida Keys is also recognized as a Gold Level Guidestar Exchange Participant, demonstrating the highest level of financial transparency. You can find our most recent IRS form 990 here. You can find our most recent audited financial statement here. You can also find our Charity Navigator page here.